CAN'T FIND THE used 2015 Chevrolet Silverado 2500HD Built After Aug 14 VEHICLE YOU ARE LOOKING FOR? Keyes Chevrolet typically keeps a large stock of used 2015 Chevrolet Silverado 2500HD Built After Aug 14 vehicles to satisfy the needs of our customers in Durand and Eau Claire. In the event you don't see the exact used 2015 Chevrolet Silverado 2500HD Built After Aug 14 vehicle you're looking for in our inventory, please, let us know so we can locate it for you! Keyes Chevrolet has been serving Western Wisconsin and Minnesota since 1946. 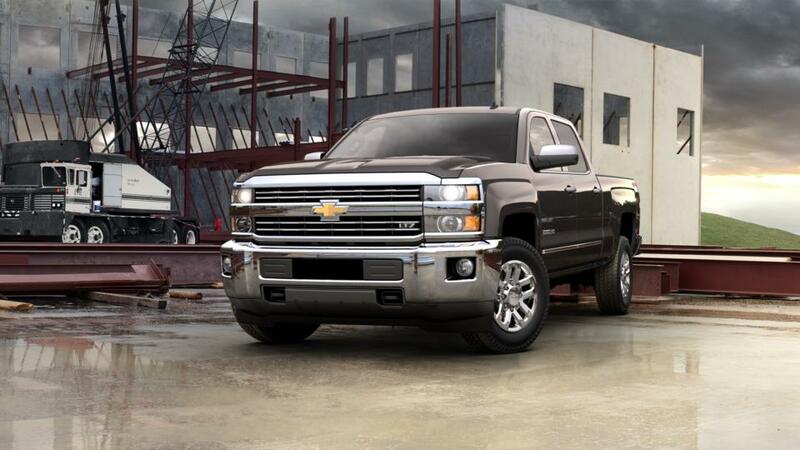 Let us assist you in your purchase of a used 2015 Chevrolet Silverado 2500HD Built After Aug 14 today!